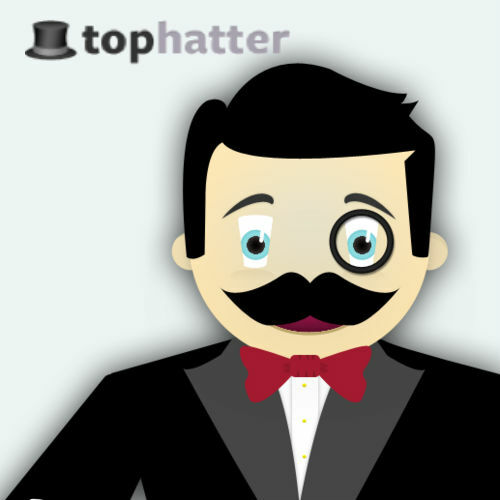 Scrap This, Save That: Have You Heard About Tophatter? Happy Wednesday gang! I'm SUPER EXCITED to share something I found recently with all of you (and a little treat at the end of this post!) Last week, I signed up for Tophatter.com, and went and roamed around to see what it was all about. 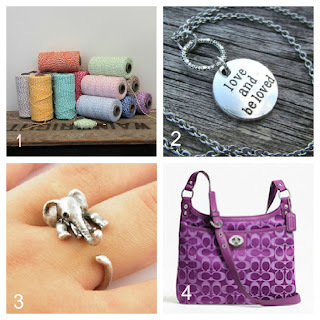 I was thrilled to see that they had lots of really cool craft items that were being auctioned off! Oh yeah, this is my kind of place! When you first log in to Tophatter, you have several different auctions to choose from. They have auctions spread throughout the day that include, craft and jewelry-making supplies, electronics, gourmet food items, jewelry, vintage items, and so much more. When you pick an auction, you go into a virtual auction room with the auctioneer and audience right there (in adorable cartoon form) for you to hang out with. There's also a chat screen set up so you can say hi, ask questions about items, or just get to know other members! There's links on the side of the screen to each item being (and about to be) auctioned, so you can click on them to get a closer look. You will learn more about the item, the minimum opening bid, the shipping cost that will be added on to the winning bid, and sometimes, even a few extra photos of the items. I've seen everything from Martha Stewart Glitter to Coach purses sell on that site!! I chose to buy a Christmas present a little early for sweet hubby! He likes to use an MP3 player and headphones when he's outside mowing or doing yard work. He's just about worn our iPod out and asked for a new one for Christmas. 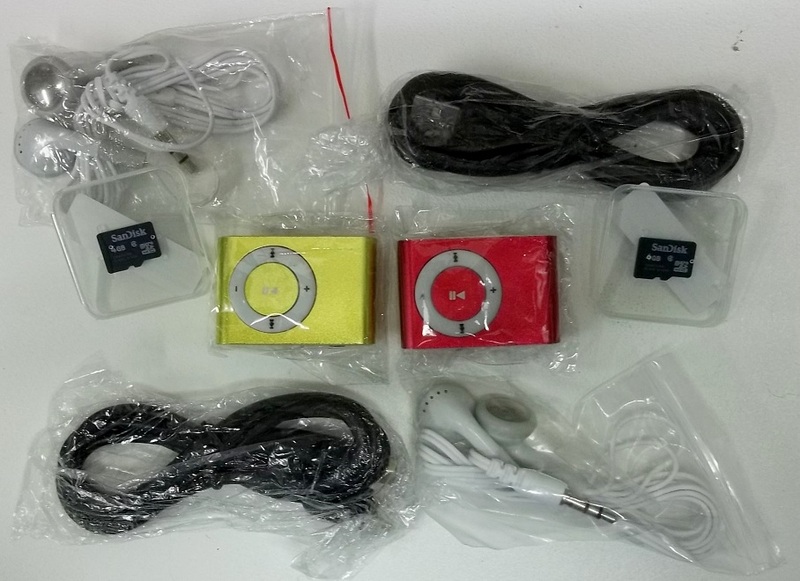 I found these CUTE little MP3 players on Tophatter! The sale was supposed to be for 2 players, one set of headphones, and one 4 GB SD card. I was so surprised when I opened up my package (which arrived just a few days after my purchase!) and found two of everything! 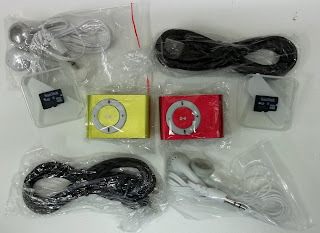 The seller was sweet enough to add in two sets of headphones and two cards (along with the cords to charge and hook up to the computer) I was completely THRILLED with my purchase! So here's the part you've been waiting to hear about! As a special treat for Scrap This Save That readers, Tophatter is giving new customers a special $10 credit to use on any purchase of $11 or more when you SIGN UP HERE! That's $10 worth of goodies (or craft items!!) for FREE!! I heart free! Very cool Amy. I'll have to check them out! Sounds interesting...off to check it out.